Click or Tap here to download the printable version! 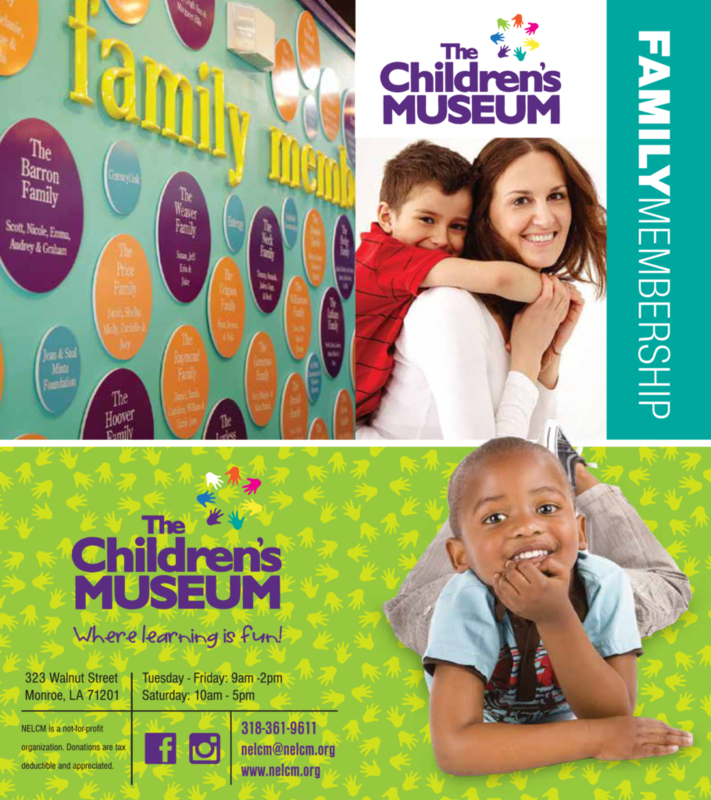 Memberships make great gifts for family members and friends! 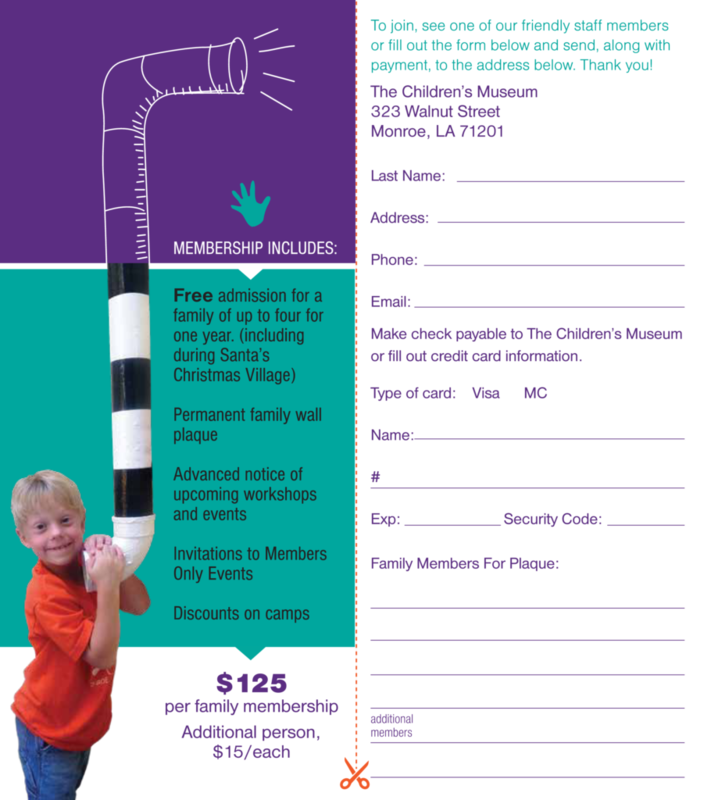 Call us at (318) 361-9611 or go to www.nelcm.org to get more info and join the FUN!